While not German we have found that there was a need for a Land Rover service and repair facility in Central Oregon so we have stepped in to fill the void. We have outfitted ourselves with the necessary diagnostic equipment and tooling so that we can properly apply our skills and knowledge to Land Rover as well. Click for more info. Land Rovers are a great vehicle for the climate and terrain of Central Oregon. Keeping these vehicles reliable and operating correctly is very important for those adventurous souls. Being stranded on logging road or a dessert trail would inconvenient at best. From old to new German Master Tech has you covered with our highly skilled technicians, dealer level diagnostic equipment and support services. 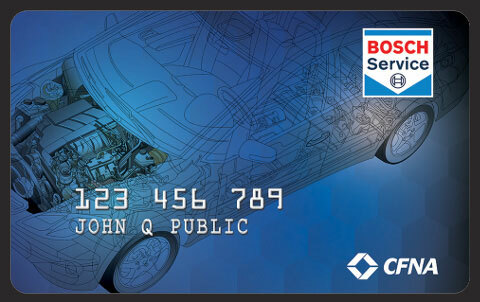 German Master Tech is a part of the Bosch Service Network which allows us to provide customers with Bosch Financing from Credit First National Association. Excellent for those unexpected costly repairs. Click HERE to apply today. © 2015 German Master Tech. All Rights Reserved.